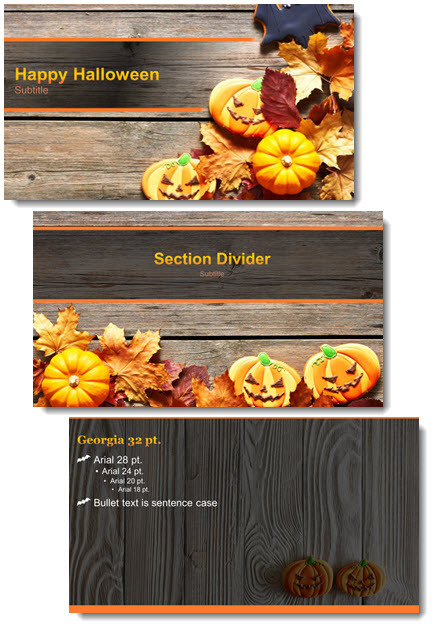 Christie on the TLC Creative design team put together this fun Halloween themed PowerPoint template. Everyone is welcome to download and use – FREE! Have a great time this Halloween! Download template HERE. You Need to Find The Selection Pane!